Sometimes we squish ourselves to fit in. We shrink. Twist. Bend. Until -- -- a friend shows the way to endless possibilities. 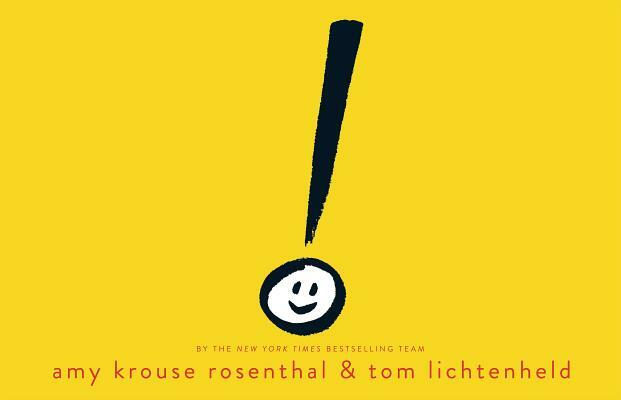 In this bold and highly visual book, an emphatic but misplaced exclamation point learns that being different can be very exciting Period.